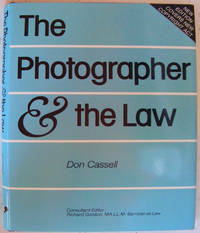 United Kingdom: Tottel Publishing, 2008. 2nd Edition . Soft cover. Very Good/No Jacket. 5.5" X 8.5. P/B 354 pages condition is very good. 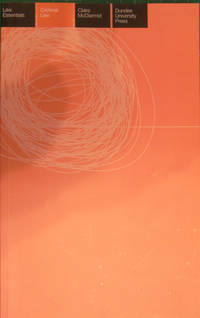 2nd edition published 2008. 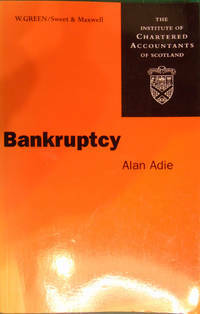 This book provides an introduction to all aspects of the law of property in Scotland. It takes account of the recent substantial changes in the law relating to landownership in Scotland and deals with the three main aspects of this: the nature of landownership, burdens on land and transfer of ownership in land. 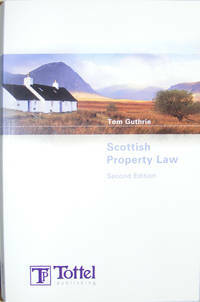 The second edition has also been expanded to include a concise explanation of the Scots Law on moveable property, including intellectual property. 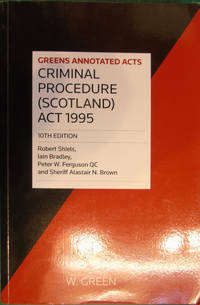 The text is intended to provide an accessible guide to these areas of Scots Law, particularly for undergraduate law students and students of other disciplines who require an understanding of property law.